Morning green juices have become a regular thing around our house for the past few weeks, we have one about 4-5 mornings out of the week. We finally have lots of local greens and our CSA to fuel our green juice habit. 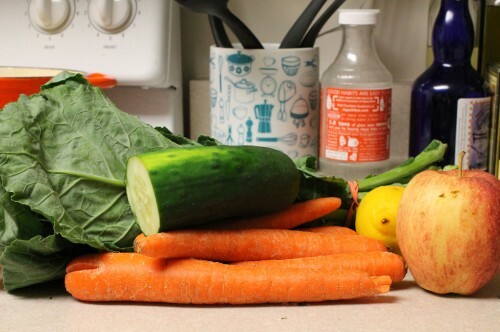 My favorite green juice this week was filled with collards, carrots, cucumber, lemon and apple. 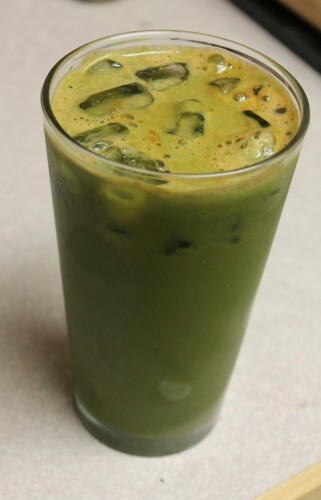 What is your favorite green juice combo? If you haven’t stop over to our family blog, Naturally Family, then head over now and Meet The Family. This week we have been discussing my pregnancy ups and downs, pregnancy eats, buying for baby on a budget, attachment parenting and a so much more. Also don’t forget to enter the baby pool– will BabyRWT be a boy or a girl? Since strawberries are in season, I usually add 6-8 strawberries (greens and all!) to oranges, grapefruit, apples and kale. I sometimes add an entire lemon for more of a lemonade flavor. So delicious! Otherwise, pineapple is yummy, or sweet potatoes. If I want to go spicy (think virgin bloody mary), I use tomatoes, radishes, celery, carrots and jalapeno, and add salt, pepper, and celery seed to that. Juicing is a blast! Sweet potatoes and pear is especially good– it’s a weird combination to think of eating, but juiced they work perfectly together! sounds delicious! 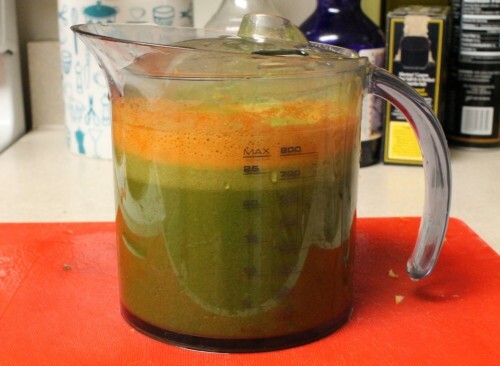 i like kale, celery, carrot, apple, lemon and ginger!